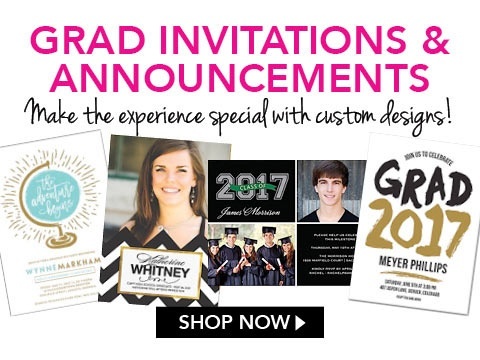 Looking for personalized gifts - now? 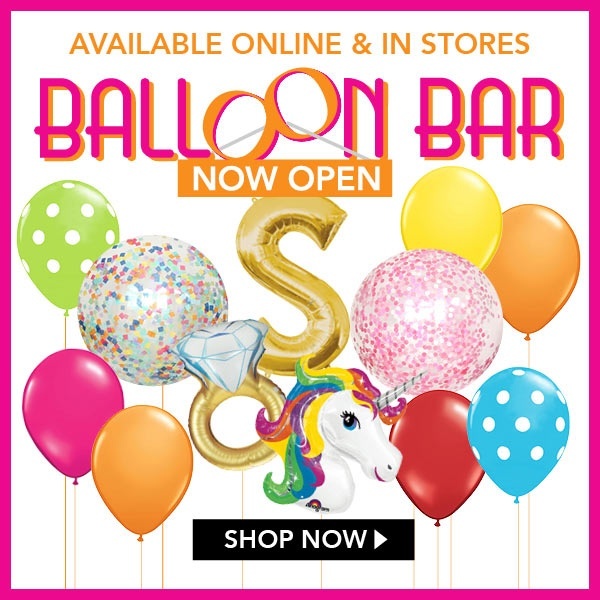 Swoozie’s is your one-stop-shop in store and online to get your gifts, personalized, fast. 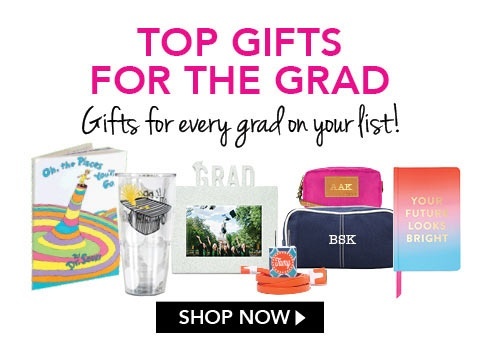 Shop unique, personalized gifts with a quick turnaround time that will ship in less than 3 days so you can give everyone on your list the perfect, personalized gift. Gift-giving made easy, fun and personal. 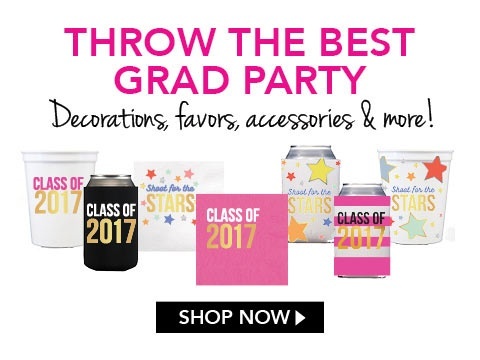 Shop in store the personalized NEET IT NOW shop and we will personalize while you shop.